Wonders shall never end. The extent at which fans display their love for a celebrity could be baffling at times. 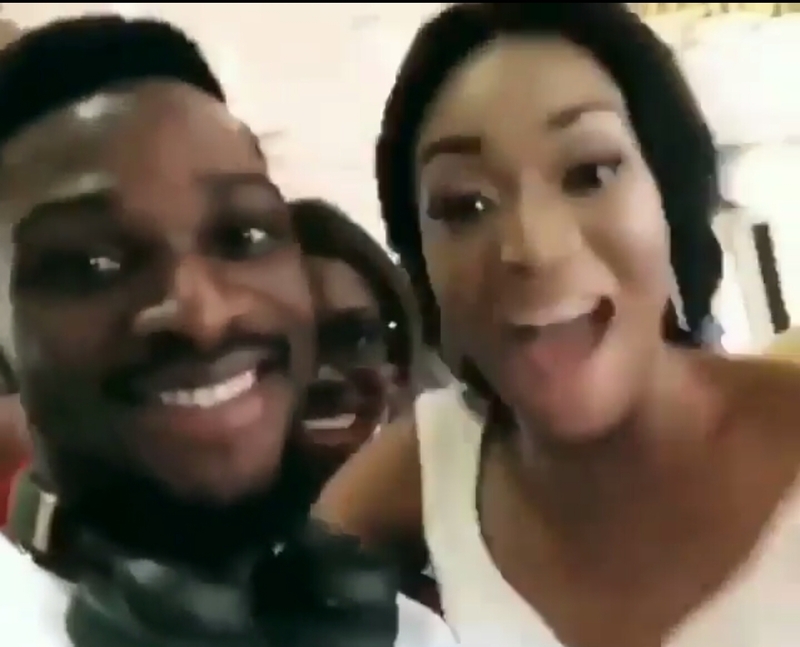 This wedding bride, obviously very crazy over Big brother Naija 3rd finalist, Tobi Bakre, abandoned her groom at the reception and ran to Tobi at the sight of him. 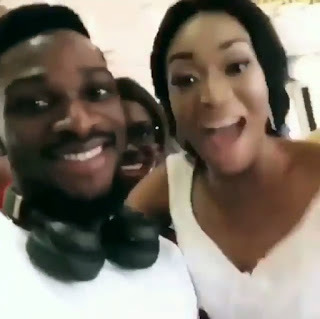 I Wonder what she will do when she sees the Main Winner, Miracle..lol. But guys, what will you do if your newly wedded bride does that to you infront of the whole inited guests, your family and friends? Drop your response in the comment section below.